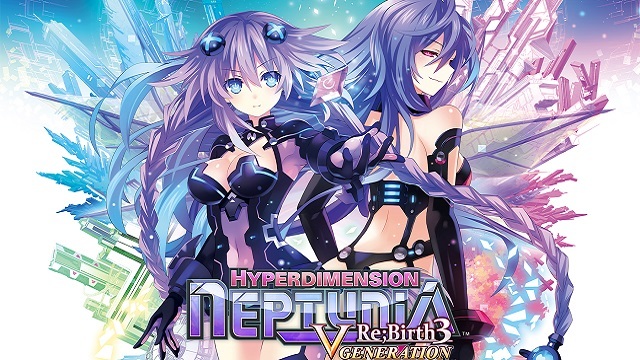 A new DLC has just launched on Steam for Hyperdimension Neptunia Re;Birth 3. According to Idea Factory’s new press release, the “Let’s Get Nepucated.” DLC adds a new special event called “Nepucation”, in which Neptune asks the player hard hitting questions. She needs to know the answers before she can begin to feel comfortable with you. You can also ask her questions to get to know her better, too. For the first week after launch, the “Let’s Get Nepucated.” DLC is available at a 20% discount. The DLC’s base price before the discount is $1.99. Idea Factory would also like to remind Neptunia fans that they can revisit the series now, with a whopping 80% discount during the Steam Holiday Sale! The holiday sale is set to come to an end on January 3rd, though. According to the DLC’s Steam store page, you need to get at least up to chapter 2 to access the new content. After you’ve purchased the DLC and Steam has downloaded it, you need to go to Planeptune and access “Information”. Once there, you will find a new selection called “Nepucation”, which you can select to access the new DLC events. You can browse Idea Factory’s Steam publisher page to see all of their products. You can also go right to the HyperDimension Neptunia Re;Birth 3 page or “Lets Get Nepucated” DLC page on the Steam store for more information.